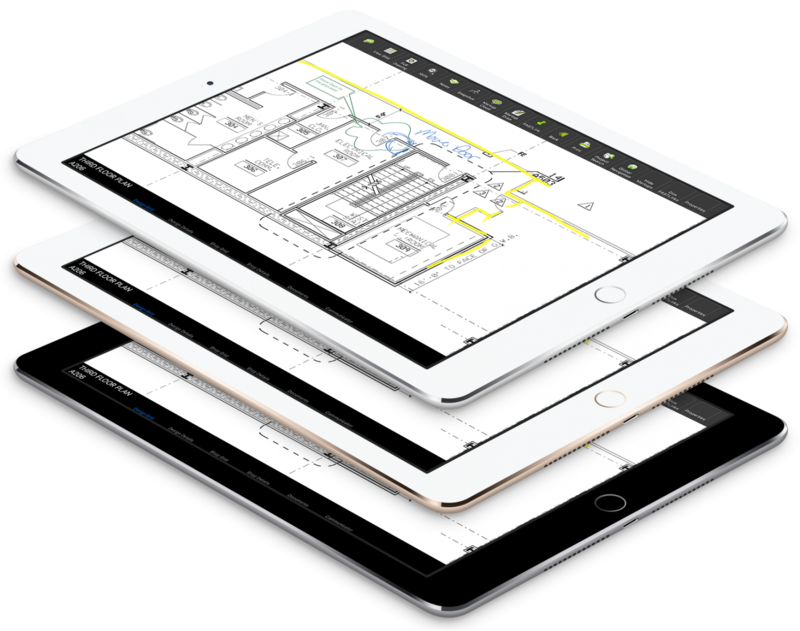 Collaboration isn’t just for pre-construction, it’s for the field. 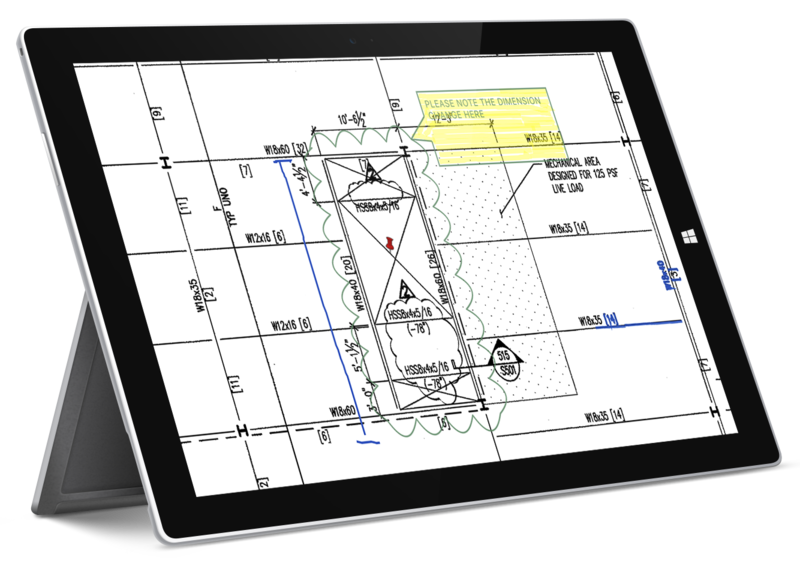 Pre-construction planning can save a lot of time and money, but only if you actually execute in the field. 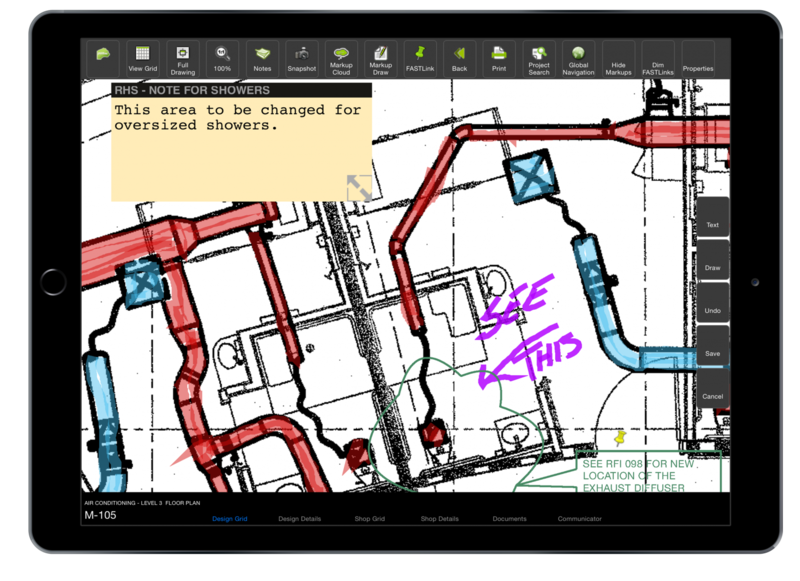 Fasttac is the tool that allows you to extend your planning into the field.